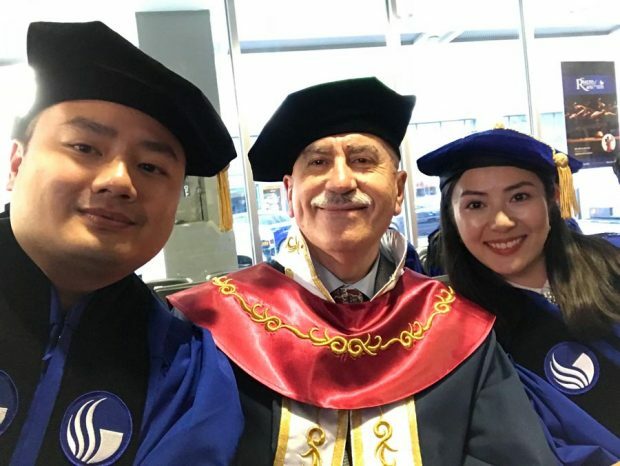 Steven Liu began his Ph.D. studies in his home country of Taiwan, but after meeting Professor Tamer Cavusgil at a research conference, he decided to join Georgia State’s Ph.D. program in International Business. 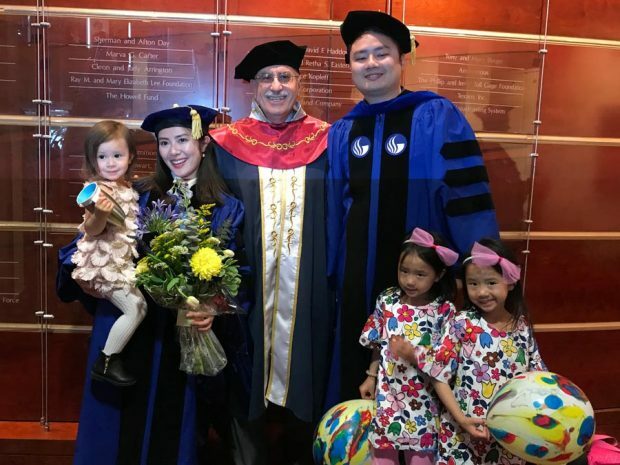 Before joining the doctoral program in Marketing and International Business at Georgia State University (GSU), Jingting was a volunteer Chinese instructor at the Confucius Institute at GSU. She fell in love with the university and the city of Atlanta, so she returned to GSU to pursue her doctoral education after finishing her master’s degree in China. Congratulations to Ayse Ozturk on her new position at UT-Chattanooga. January 2018: Juanita Velez continues to advance her career while giving back by bridging multicultural communities together. 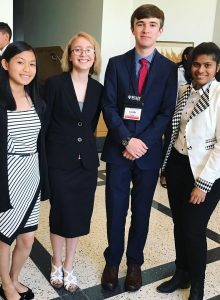 Local Atlanta high school student, Rebecca Goodwin, attended the IU CIBER Business is Global (BIG) Summer Language Program with the support of a GSU CIBER scholarship. In honor of their 30th birthdays, Terrance Rogers (B.B.A. ’10) and Kyle Stapleton (B.B.A. ’09, MBA ’12) are giving back by raising $30,000 for first-generation student scholarships. For Robinson College of Business alums Terrance Rogers and Kyle Stapleton, raising money for scholarships is their way of paying it forward.